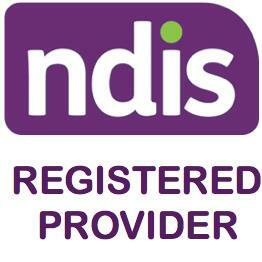 If you have a NDIS plan. 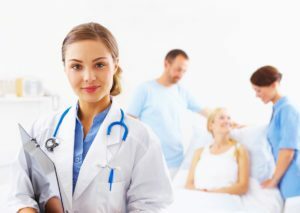 Wellcare Australia can ensure good practice and a high quality of service delivery. This will help ensure a positive experience for our service user’s that is supportive to their recovery journey. Support service user’s in the development of daily living skills to create an atmosphere of autonomy within a mixed living environment. Make use of communities’ available resources for persons to implement the process of NDIS. Promote meaningful daily activities and support access service users to access this.